The practice sales, management, training and marketing company has moved just 500 metres to still be in Altrincham town centre, but in much bigger offices. Myers La Roche Operations Manager, Liz Calcutt, explained: “Myers La Roche has experienced substantial growth over the last couple of years and we are forecasting a similar level of growth over the next three years through both continued development of existing client relationships and through the development of exciting new partnerships. “This is an important move to facilitate that continued growth,” she added: “We have moved to a much more open building which will allow the team to work together in a much more collaborative style. 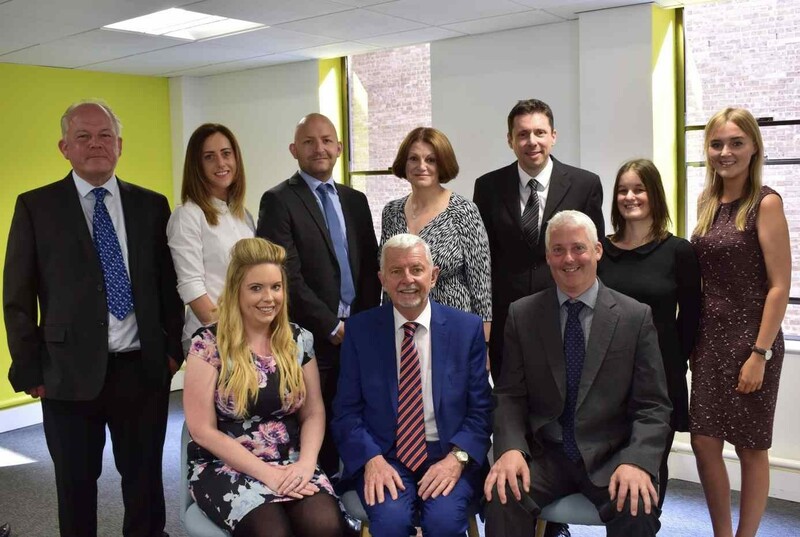 The move enables us to continue to develop our personnel and to develop and improve the services we offer to our clients. “Our new partnership with MyHearing is already gaining traction and we are currently redeveloping our trusted and respected Practice Health Check for independent practices, which we are due to launch in the autumn,” she concluded. The company was based in its previous premises for 22 years when initially it was the base for just the founder Patrick Myers and two other members of staff. The new address for Myers La Roche is now 1st Floor, 21-23 Stamford New Road, Altrincham, Cheshire, WA14 1BN.